Four years after bringing the industry's first 8Gb LPDDR4 mobile DRAM, Samsung is back again with the first 8Gb LPDDR5 mobile DRAM for 5G and AI-powered mobile apps. 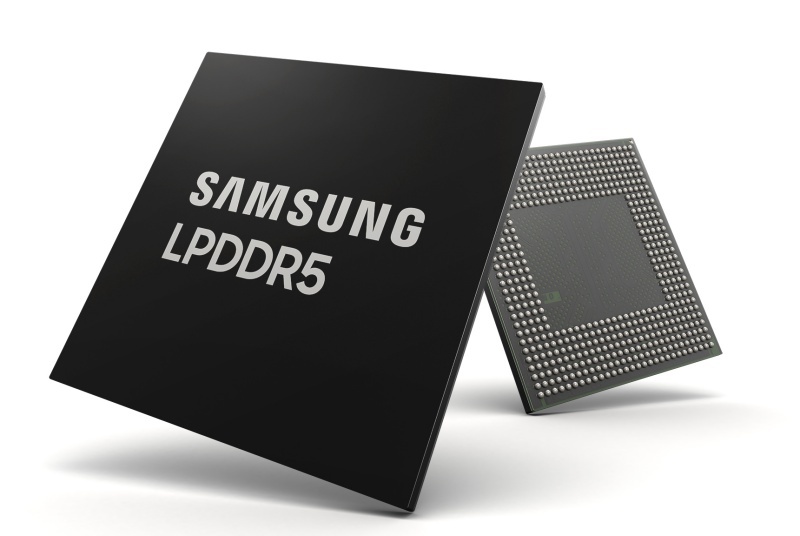 According to Samsung, the 8Gb LPDDR5 has a data rate of up to 6,400Mb/s which is 1.5x as fast as the mobile DRAM chips used in current flagship mobile devices (LPDDR4X, 4266Mb/s) such as the Galaxy S9. 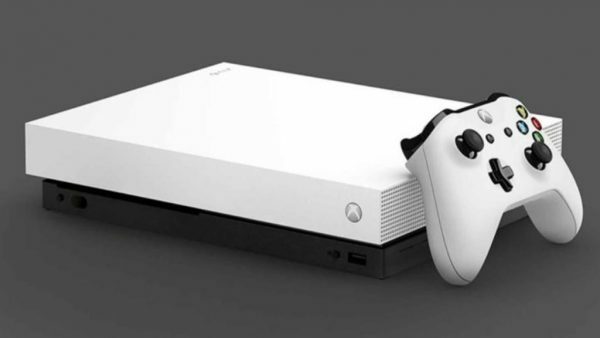 With the increased transfer rate, consumers can expect the LPDDR5 to send 51.2GB of data or 14 Full-HD video files (3.7GB each) in just one second! The 8Gb LPDDR5 is available in two bandwidths; 6,400Mb/s at 1.1V and 5,500Mb/s at 1.05V. This makes it the most versatile mobile memory solution for upcoming smartphones and automobile systems. The 10nm-class LPDDR5 boasts several low-power features such as pre-configuration to avoid overwriting cells with "0" values and a "deep sleep mode" to reduce power usage to half the "idle mode" of the current LPDDR4X DRAM. As a result , the 8Gb LPDDR5 DRAM offers power consumption reductions of up to 30%. Samsung and the other leading global chip vendors have completed functional testing and validation of a prototype 8GB LPDDR5 DRAM package. The South Korean company plans to begin mass production soon and the first device to have it is likely to be the Galaxy S10.